Take a look at some of these interesting dental facts. Contact our Palos Hills orthodontist for more information or to schedule an appointment. 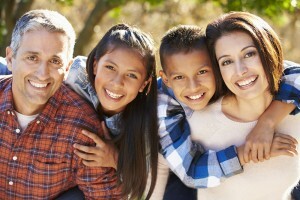 We welcome both children and adults of all ages to our dental practice. Don’t forget to make brushing and flossing an important part of your child’s routine, as well as regular visits to our Palos Hills orthodontic office.